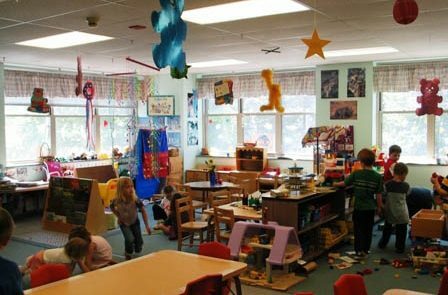 Preschool classes are held in ten large, bright, well-equipped classrooms. An all-purpose room is available for indoor play and for special events, as are other rooms in the education building. 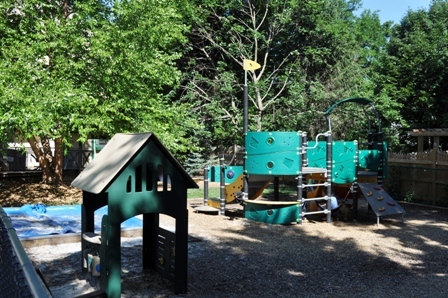 The school has two large playgrounds – one for the younger, two-year old children, and another for the three, four and five-year olds. 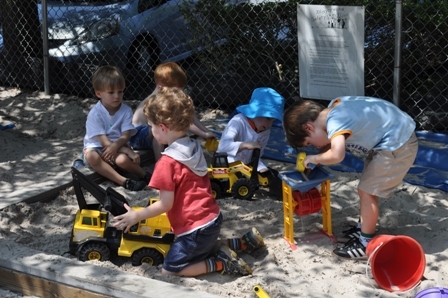 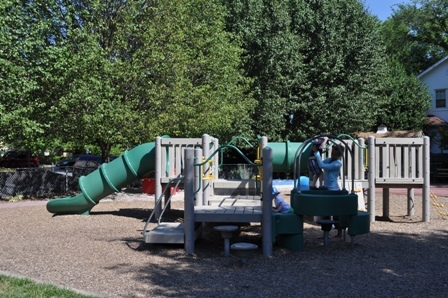 The playgrounds are open to the community on weekends and on week days when the program is not in session.